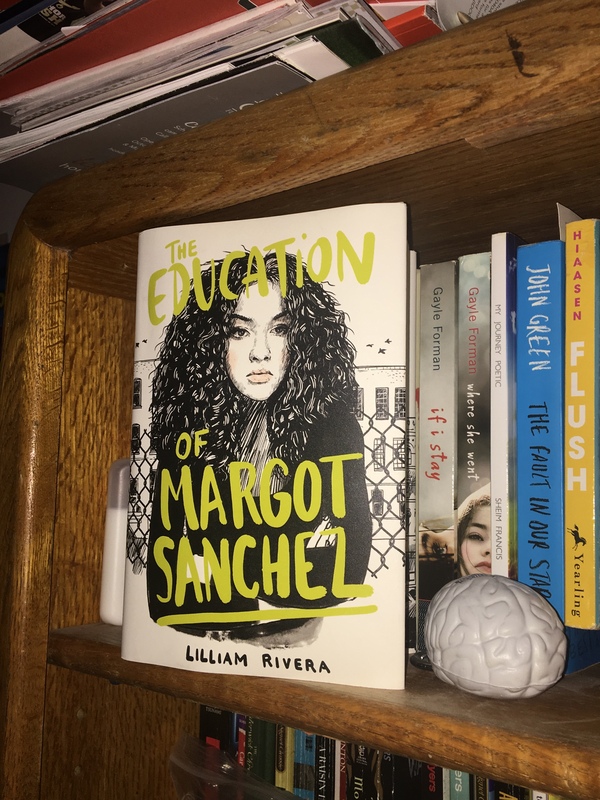 The Educated Negra • This entry was posted in Me, me, Me and tagged Blogging, Book Blog, Diversity, Goals, Reading. Bookmark the permalink. Rae, the first half of February has been a blur for me. Literally. I’ve had vertigo and looking at the computer screen or reading are wreaking havoc with me. I’ve fallen behind in reading the blogs I follow. I’ve had to listen to audio books more than reading them on my tablet, which is a huge adjustment for me because I’ve never liked listening to books. I feel like someone is talking “at” me and won’t shut up! LOL! I’m enjoying writing the #TwoForTuesday posts and can’t wait to see what prompts you have in mind for us for March!